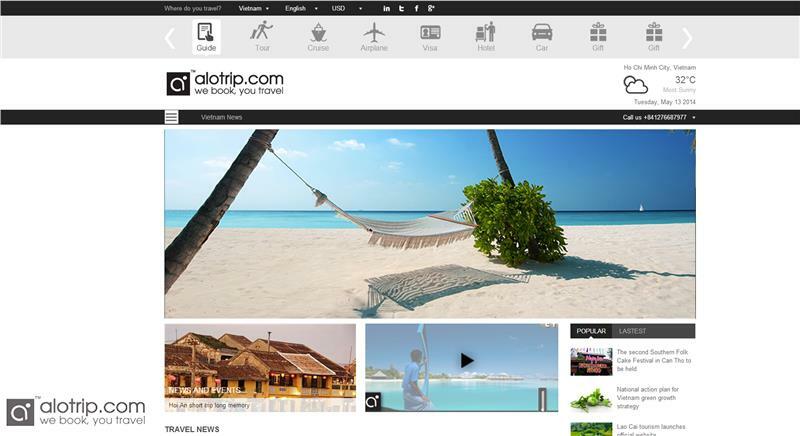 AloTrip.com is a modern and professional website. All information is well organized and harmonious for readers. With a passionate and skillful team, latest salient information about the economy, politics, society and culture in Vietnam is updated promptly and exactly. And we are confident that we are giving you the best information with products written by local people who know their destinations better than anyone else. We are a trusted companion, reveal local treasures and everything you need to know before you arrive in Vietnam. About purpose of the website, Nguyen Manh Dung – Director of AloTrip International Limited as well as the father of the website said: "The site is to give useful and comprehensive information about Vietnam itself to visitors who love Vietnam. We hope that international friends will know more about Vietnam and have unforgettable trips to this beautiful country." Vietnam has something for everyone. It is a nation going places that has changed so much over such a short time. Vietnam is of the most beautiful countries in Asia, with revered Vietnamese hospitality, magnificent landscapes, rich history and a truly fascinating and accessible culture. You are about to travel Vietnam? Just jump into Vietnam Travel News to get the useful and necessary news about this beautiful country to provide you the first view and feeling. 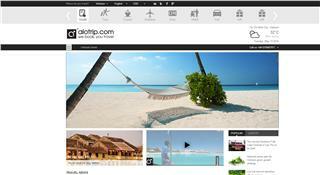 AloTrip.com with its new programs to suit all tastes, provide useful and latest information about travel in Vietnam. In this category, we show all useful tourist information about Vietnam tourism. All news relating to promotions, deals of tours and accommodation will be displayed promptly, thus, you can plan your trips to Vietnam and enjoy memorable moments. Besides, news on famous attractions in Vietnam that appeals most tourists will be released on our page to bring Vietnam closer to you who come there for the first time. To those who are in Vietnam, proper information about bars, restaurants and cafés with attractive promotions might be useful news for you to discover and share great time with your friends during your vacations. 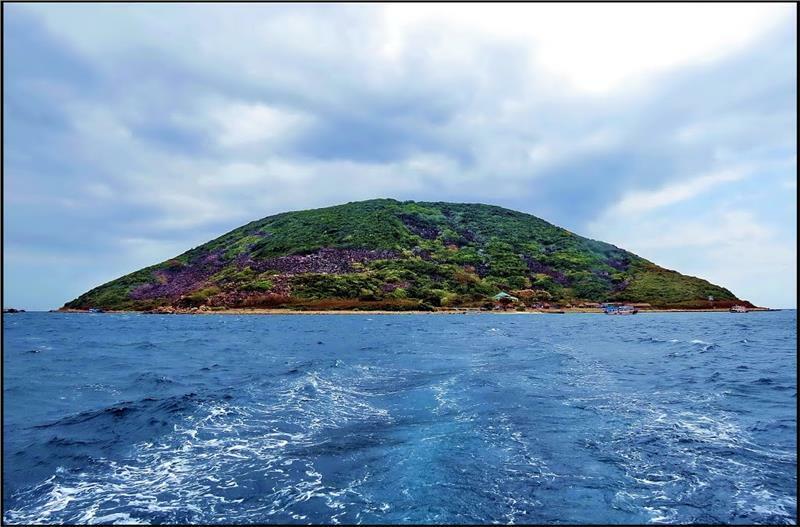 In addition, in Vietnam travel news, you will find the status of dynamic tourism development in the country with investment projects on tourism and services with the purpose of promulgating Vietnam to the world and meet the need of tourists visiting here. Vietnam is rich in history and culture blended from diverse influences, from Indian and Hindu culture in the Cham temples to Chinese culture impact on the north and various traditions of Vietnam’s ethnic groups. Festivals are important facts of the year. As being an Asian country with 54 different ethnic groups, Vietnam definitely has a wide range of festivals and cultural events. Traditional festivals like Lunar New Year (or Tet), Hung King Festival, Huong Pagoda Festival, Ooc – Om – Bock Festival and Chol Chnam Thmay Festival… will bring you traditional customs and culture of Vietnamese people. All festivals are preserved their origins until now by local people. 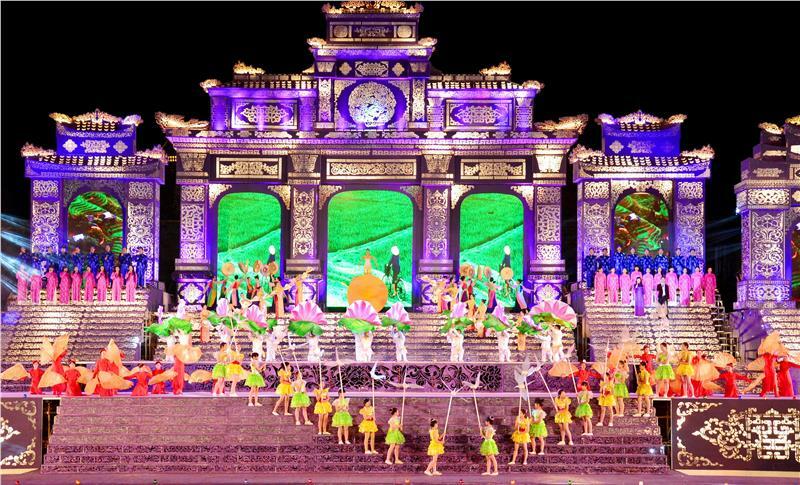 Meanwhile, modern festivals like Halong Carnival and Hue Festival annually show the integration of Vietnam into the world, good relationships between Vietnam and other countries. AloTrip.com offers you the updated Vietnam festival news. Thus, you will not miss your chance to come to Vietnam and discover interesting and unique traditional festivals of the country. Not only information about tourism, AloTrip.com also provides Vietnam daily news on economy, society, education, culture, daily activities, etc. 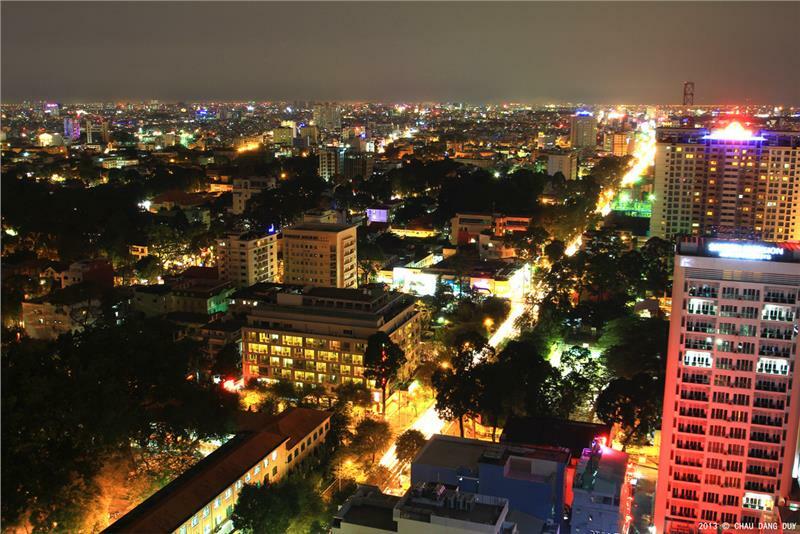 so that you have an overview about the stable development of Vietnam. Apart from general and typical news of both domestic and international organizations and companies, and news from the State of Vietnam, we highly appreciate individuals who have traveled Vietnam to share their experience on their trips. Therefore, useful shares of tourists will be posted on Vietnam travel blog of our website to help others prepare well for their holidays in Vietnam. Here, you will discover interesting memorable moments of other tourists about places they passed and what they experienced. Staying at this section and taking time on reading these blogs might be your good choice to broaden your understanding and have a well-prepared plan, or simply just for relaxing. AloTrip.com brings you the possibilities of travel by providing the insights and tools you need to experience your trips in Vietnam. We are a reliable friend that provide you the most useful and up-to-date information of Vietnam news. Travel with us and get more memorable experience!